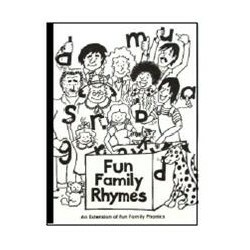 Fun Family Rhymes - Book 2 takes all of the letters and begins constructing three letter words in rhyming patterns. 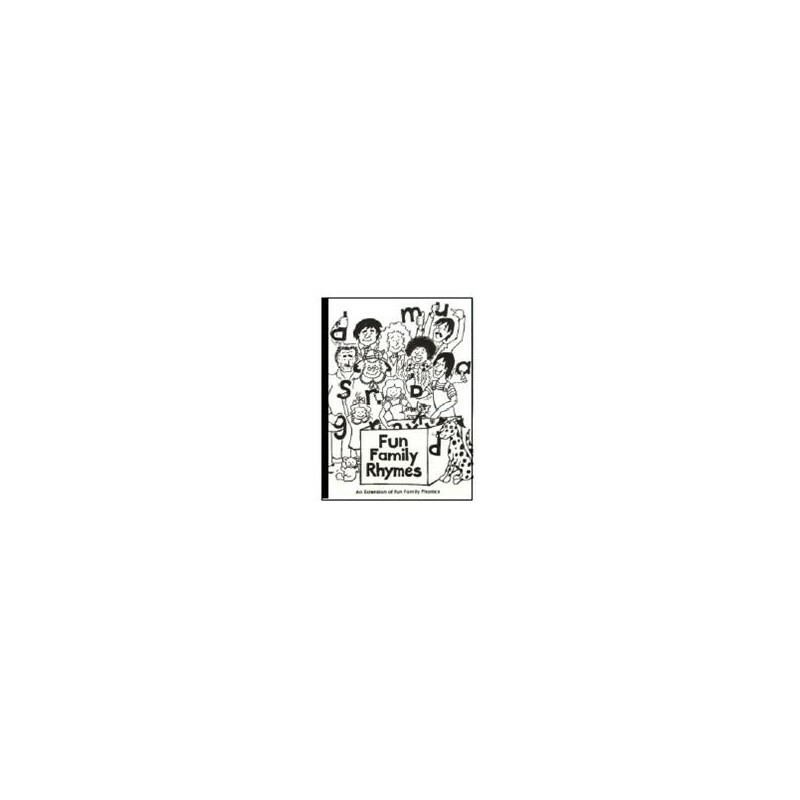 This book has an accompanying CD. 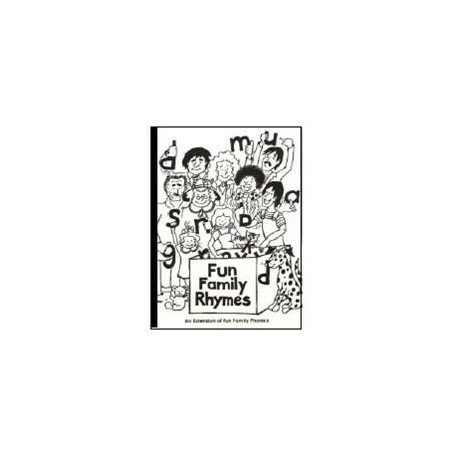 Fun Family Rhymes - Book 2 takes all of the letters and begins constructing three letter words in rhyming patterns. A helpful resource for children that are ready and eager to make the exciting jump to reading. Wind & Tide Four-Year-Old classes begin this process each year in May of each school year, but many families may wish to start early.